BOLD STYLING from PLUM make this trampoline stand out from the rest! 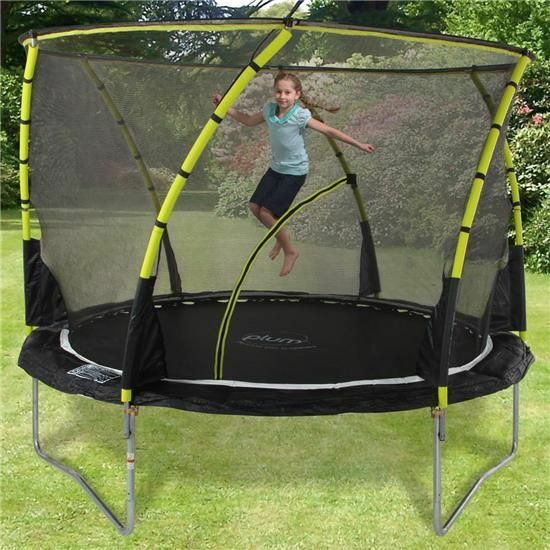 The Plum 8ft whirlwind trampoline has some of the best styling, the all black trampoline with neon yellow swirls looks great and offers exceptional strength and safety. 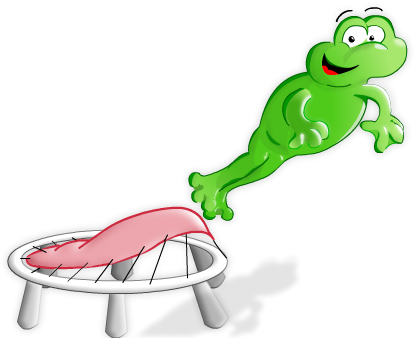 The Whirlwind trampoline range has been improved for 2017 offering Plum's new Springsafe technology and features which ensures an even and controlled bounce with innovative spring protection. 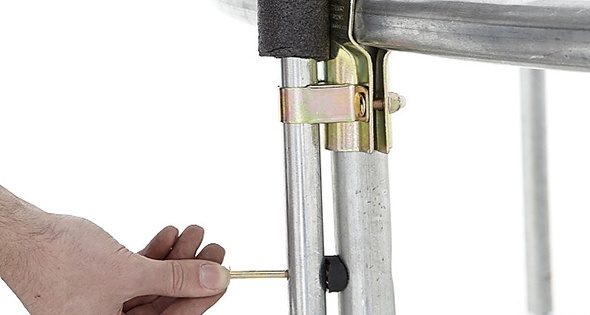 The new 3G Springsafe enclosure creates a barrier between the jumper and the springs so the springs and padding cannot be accessed by the user whilst on the trampoline.